No charge; no membership dues. Just come and have a good time! PARKING: Please park across the street in the Missouri Title Loans parking lot. This keeps the wee ones coming to attend the many other KCYA offerings from having to cross Main Street. *There are rare occasions when we are unable to meet at KCYA. 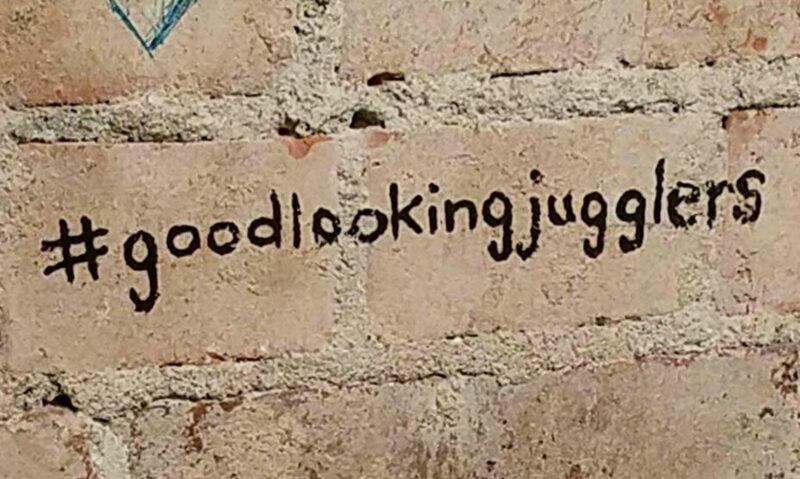 For the most up-to-date information, check www.istherejugglingclubthisweek.com or the Kansas City Juggling Club Facebook group.